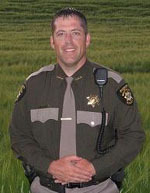 Whitman County is a county located in the U.S. state of Washington. It is named after Marcus Whitman, a Presbyterian missionary who, with his wife Narcissa, was killed in 1847 by members of the Cayuse tribe of Native Americans. It is part of the Palouse, a wide and rolling prairie-like region of the middle Columbia basin. 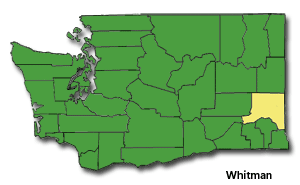 According to Heart of Washington, Whitman County produces more barley, wheat, dry peas and lentils than any other county in the United States. As of 2017, the estimated population was 49,046, of which approx. 33,354 live in Pullman. The county seat is at Colfax. Its largest city is Pullman, home to Washington State University and to Schweitzer Engineering Laboratories. 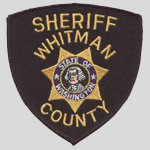 Whitman County was formed out of Stevens County on November 29, 1871. According to the U.S. Census Bureau, the county has a total area of 2,178 square miles, of which, 2,159 square miles of it is land and 18 square miles of it (0.84%) is water. The population density is 18 per square mile.